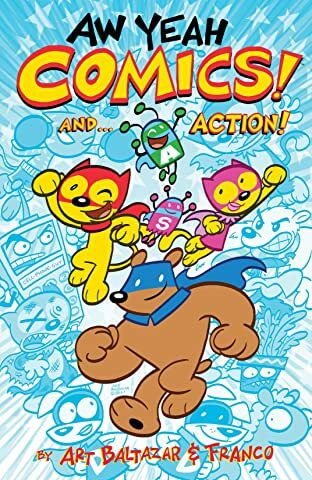 It's up to Action Cat and Adventure Bug to stop the bad guys! 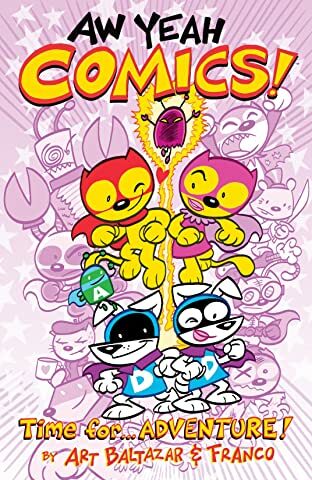 Follow these amazing superheroes created by Art Baltazar and Franco in this EPIC ALL-AGES comic extravaganza!!! With BONUS stories from the AW YEAH BULLPEN . . . Scoot McMahon, Denver Brubaker, Alejandro Rosado, and Kurt Wood! Collects issues #1-#4. 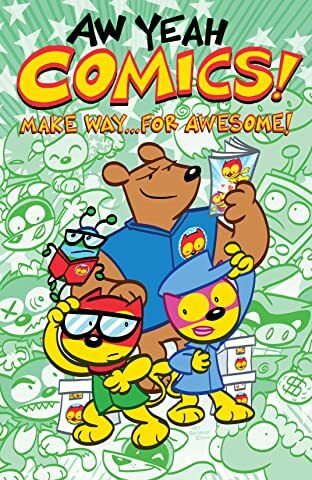 * ALL collected for the first time in this handsome Dark Horse trade paperback! * An epic all-ages extravaganza! 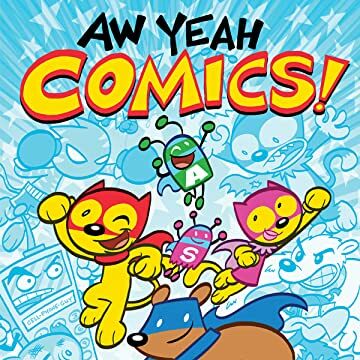 * From Itty Bitty Hellboy creators Art Baltazar and Franco! * The kickstarter blockbuster offered at last! Vol. 2: Time for.... Adventure! Vol. 3: Make Way... For Awesome!